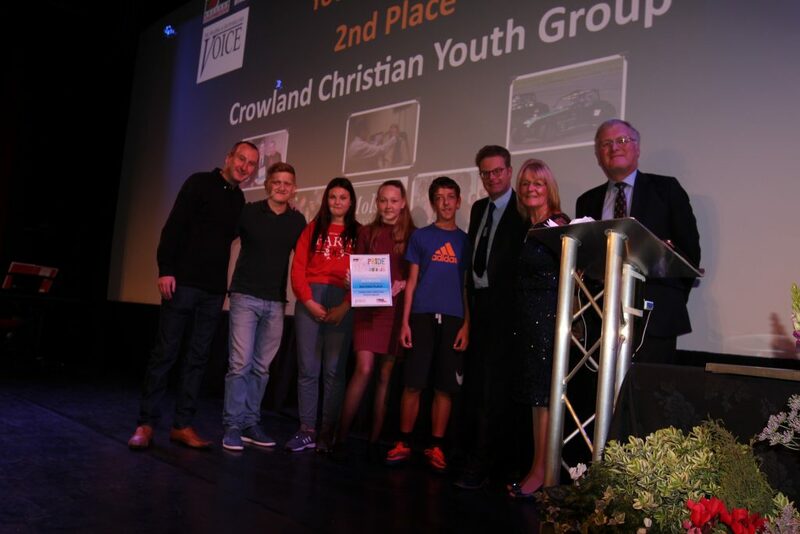 On Saturday 22nd September Andy and Chrissie Molsom attended the Pride of South Holland awards ceremony at the South Holland Centre Spalding, on behalf of Molsom & Associates. 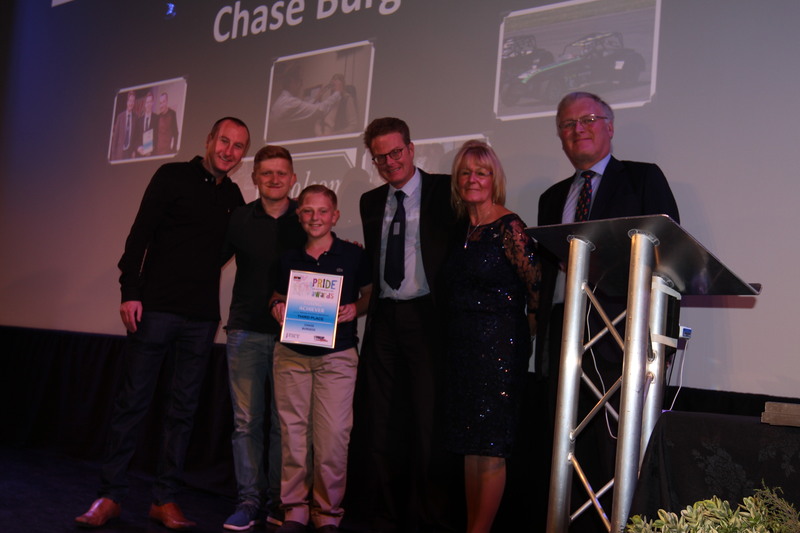 Sponsoring the Young Achiever category, Andy found himself handing over the award rather than receiving it! Everyone attending the ceremony waited excitedly to discover not one but two celebrity guests this year! Actors Andrew Whyment and Sam Aston, from TV soap Coronation Street, helped to entertain the audience. The winner went to A* student and head girl Rebecca White. Rebecca was chosen for her efforts as a performer, foreign language teacher, historian, artist, cook and poet. Andy added : "The biggest work we do as opticians is with the young and the elderly, with them it's the biggest difference we can make."